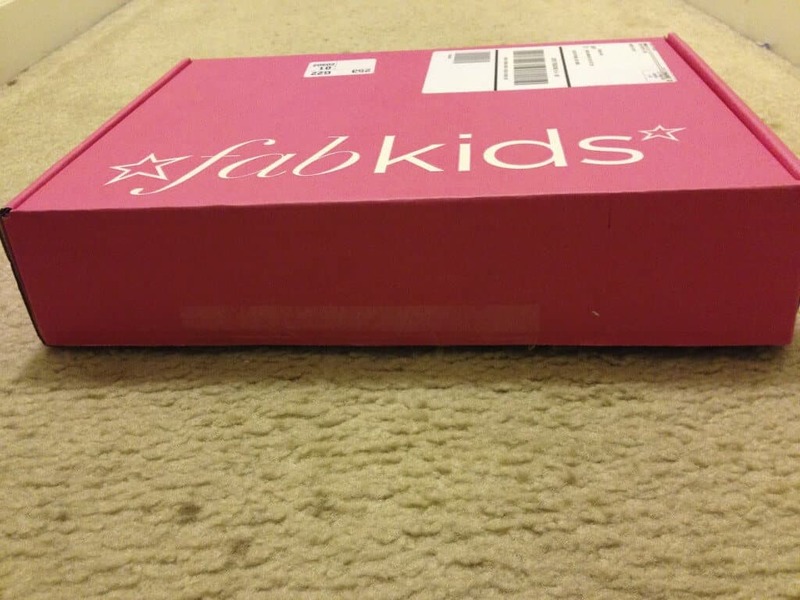 See our FabKids November 2017 review with fun holiday clothes + coupon for 2 pairs of shoes for $9.95! 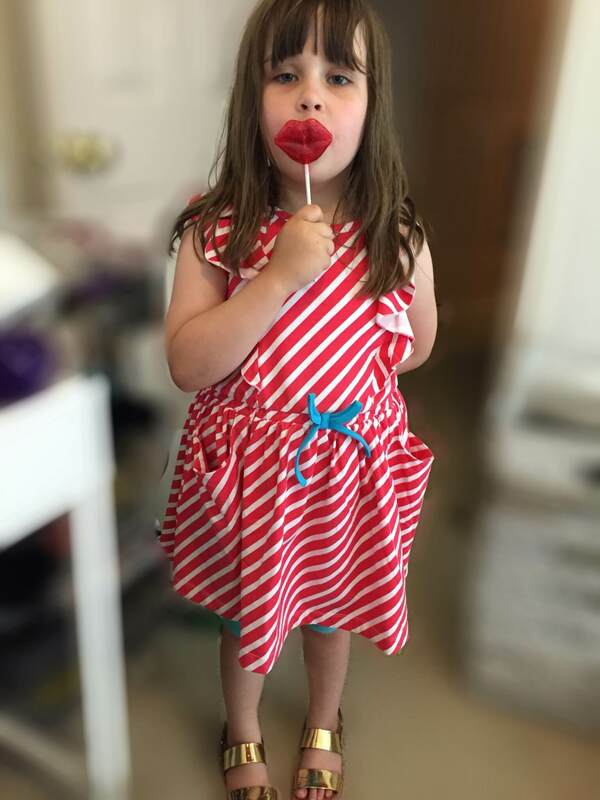 We received a cute Valentine’s outfit from January 2017 FabKids! 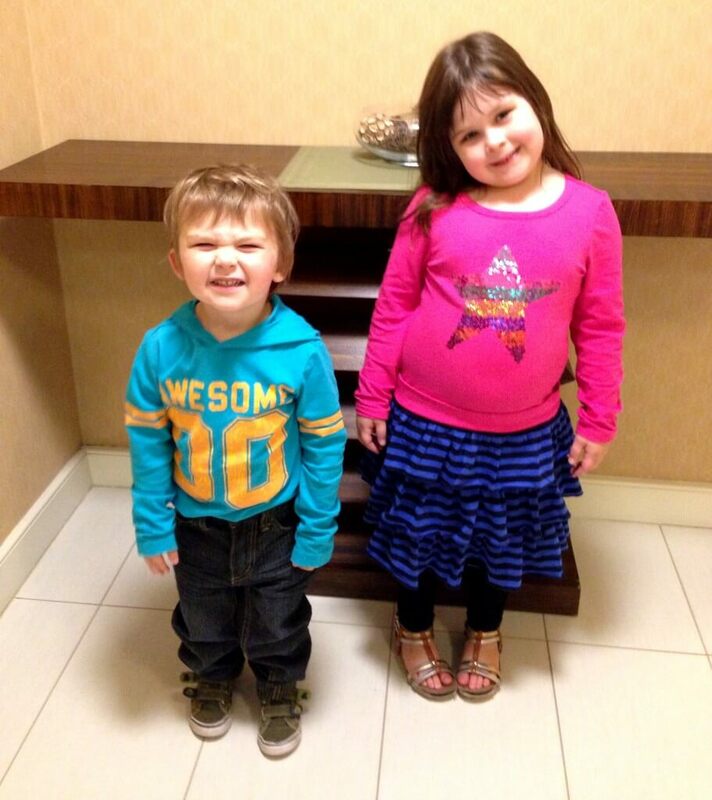 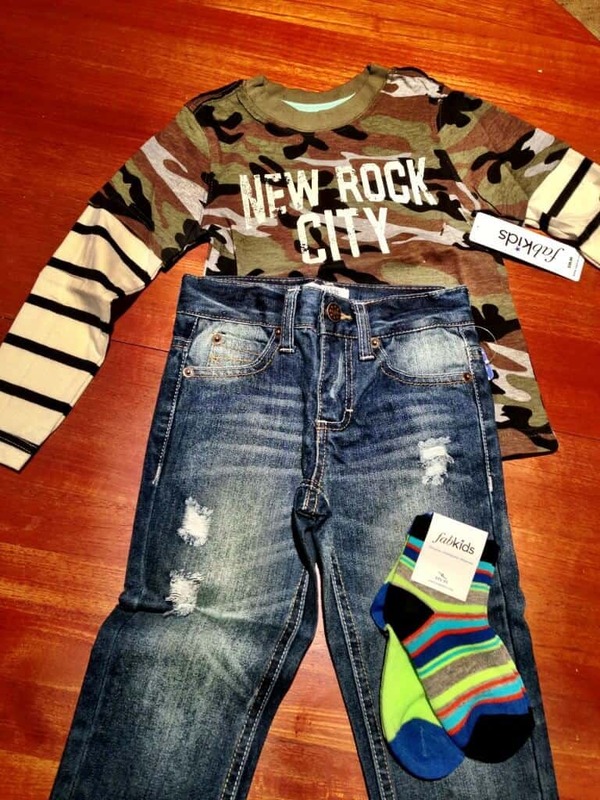 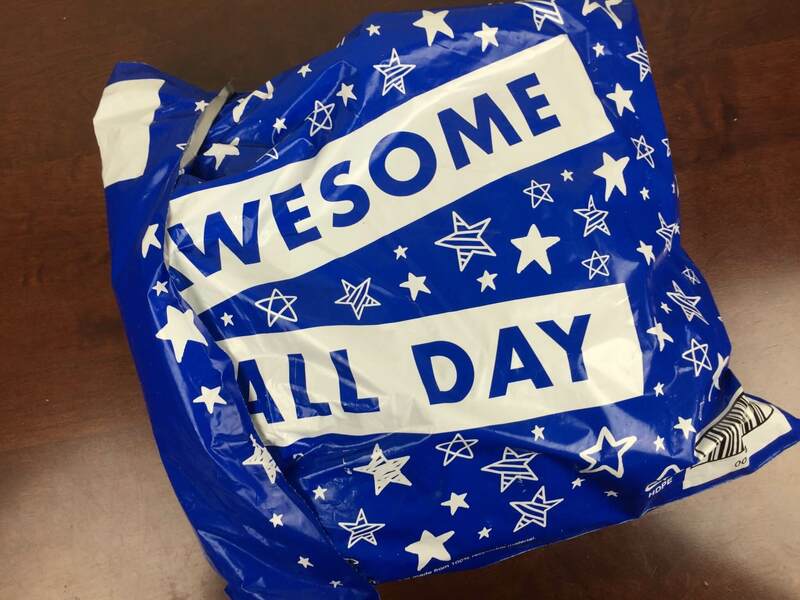 See our review of the kids’ clothing subscription + first outfit $9.95! 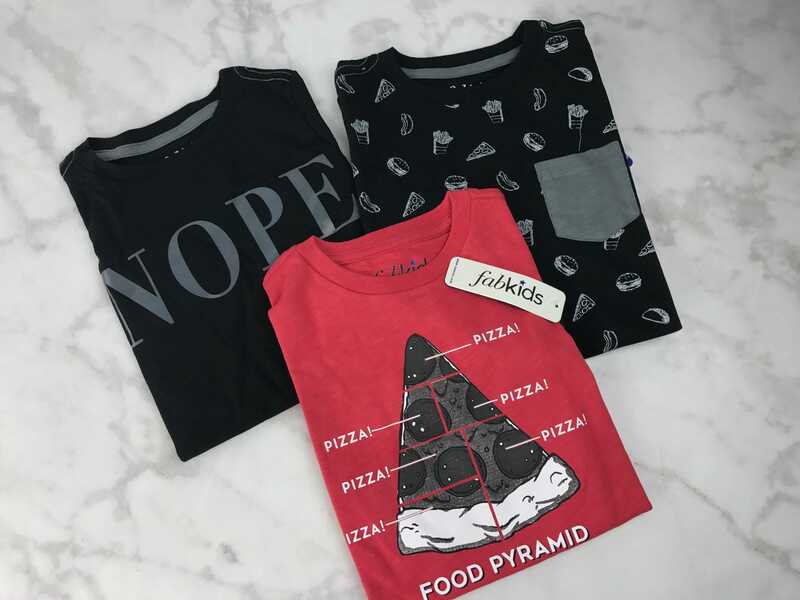 FabKids January 2017 had awesome graphic tees! 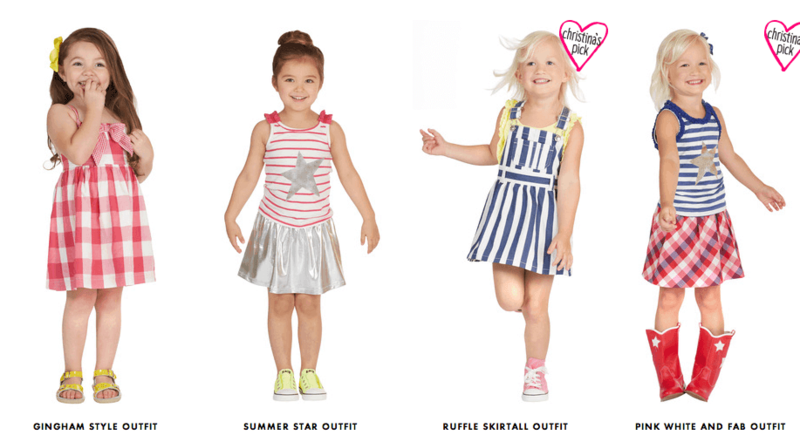 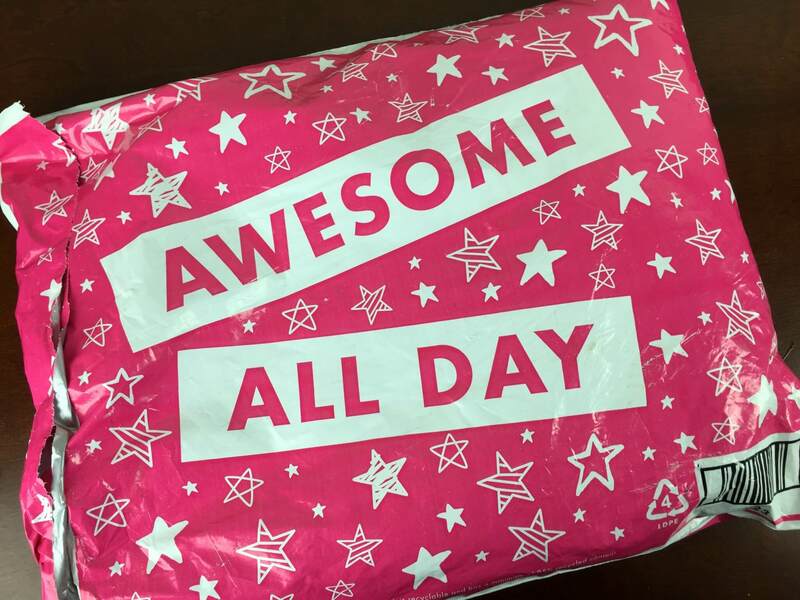 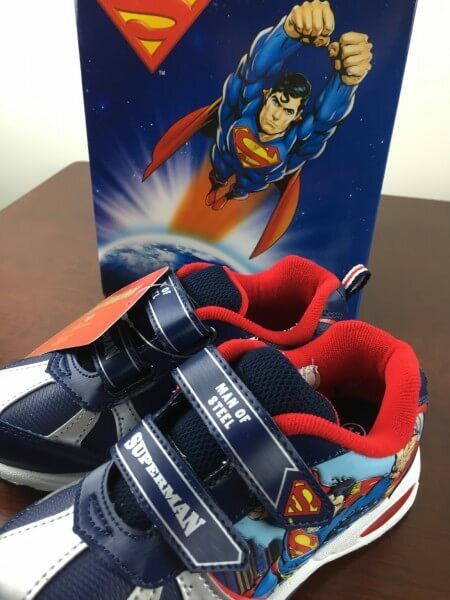 See our review of the kids’ clothing subscription and grab a deal on your first outfit! 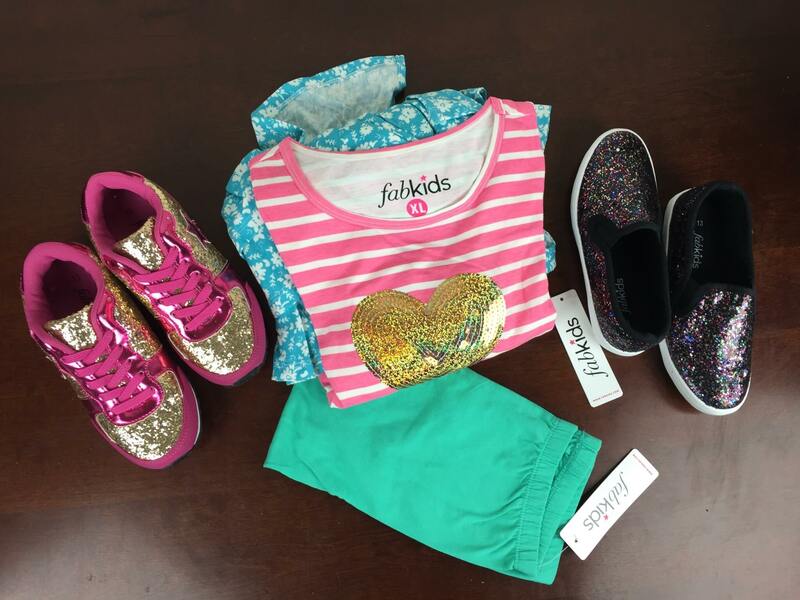 October 2016 FabKids – so cute and comfy clothes for school! 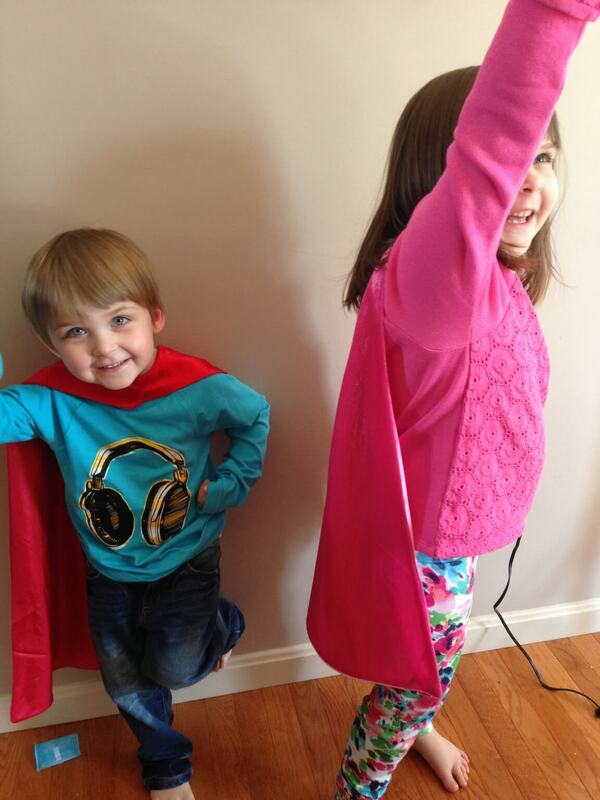 See our review of the kids’ clothing subscription + first outfit $9.95! 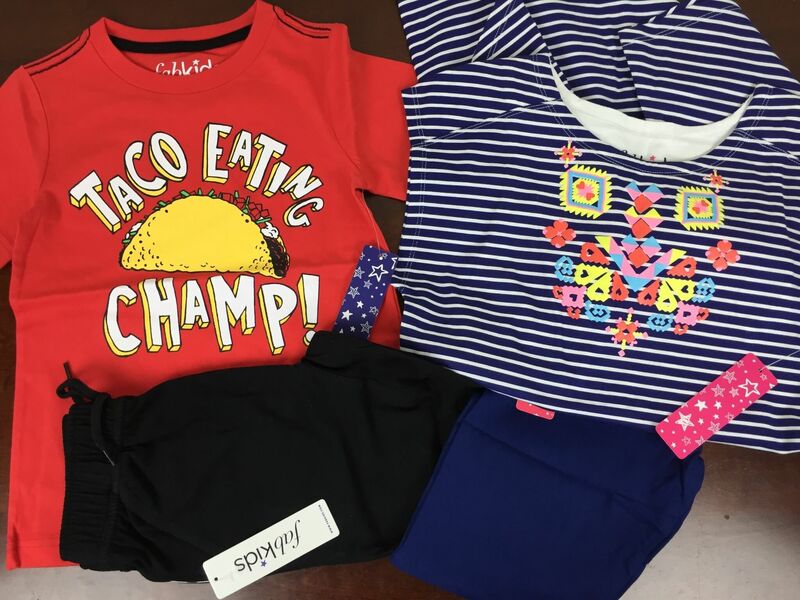 The September 2016 FabKids had great options for cooler weather! 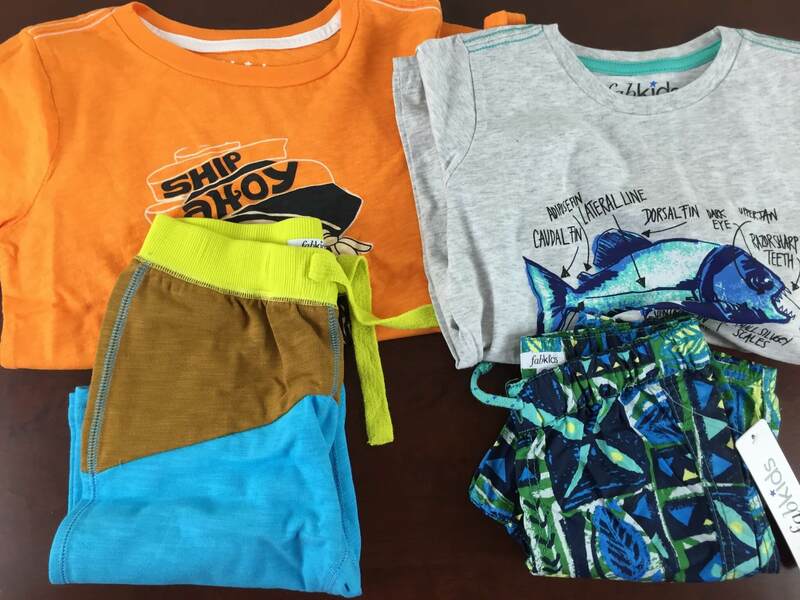 See our review of the kids’ clothing subscription and grab a deal on your first outfit! 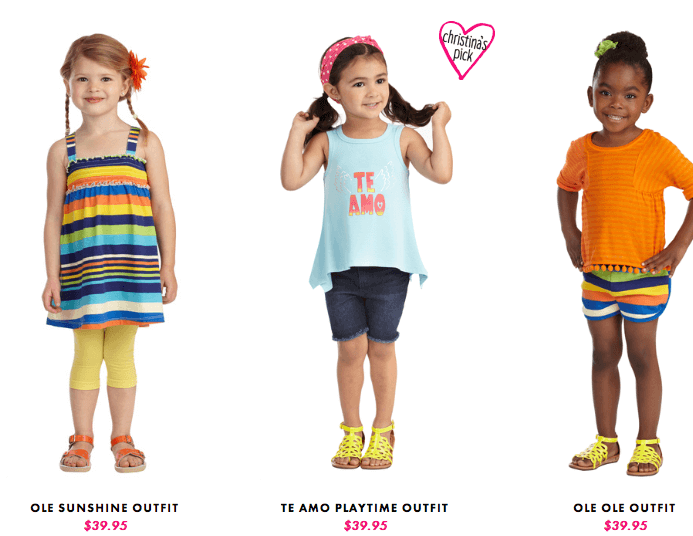 Back to school outfits for August 2016 Fabkids! 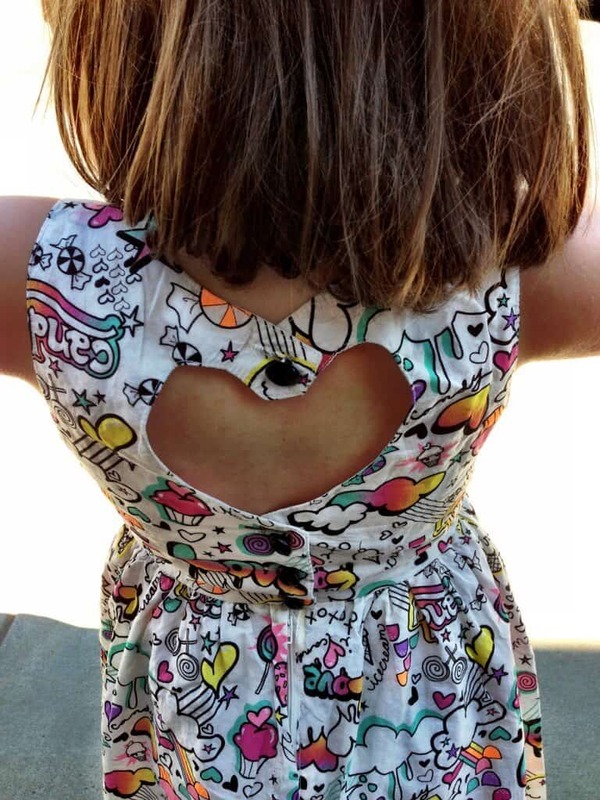 See our review of this kids’ clothing subscription and grab a deal on your first outfit! 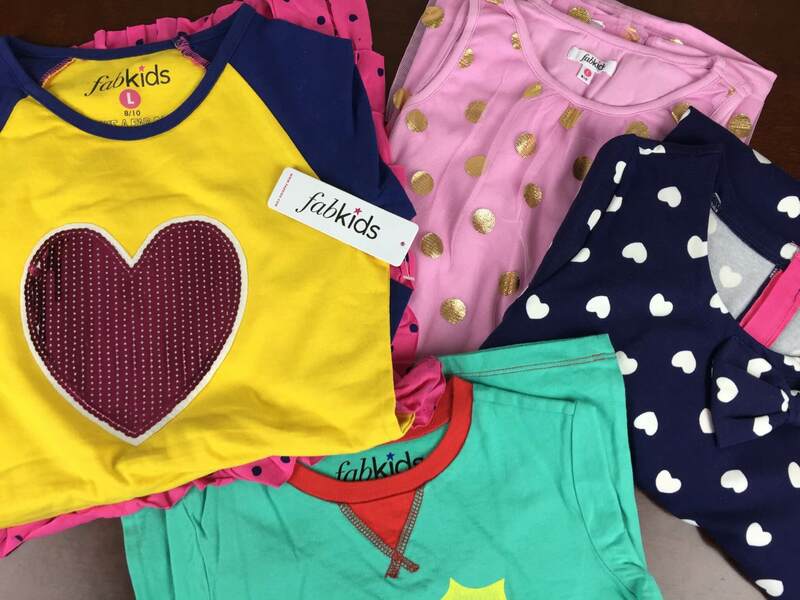 The July 2016 FabKids collection for girls was Très Chic! 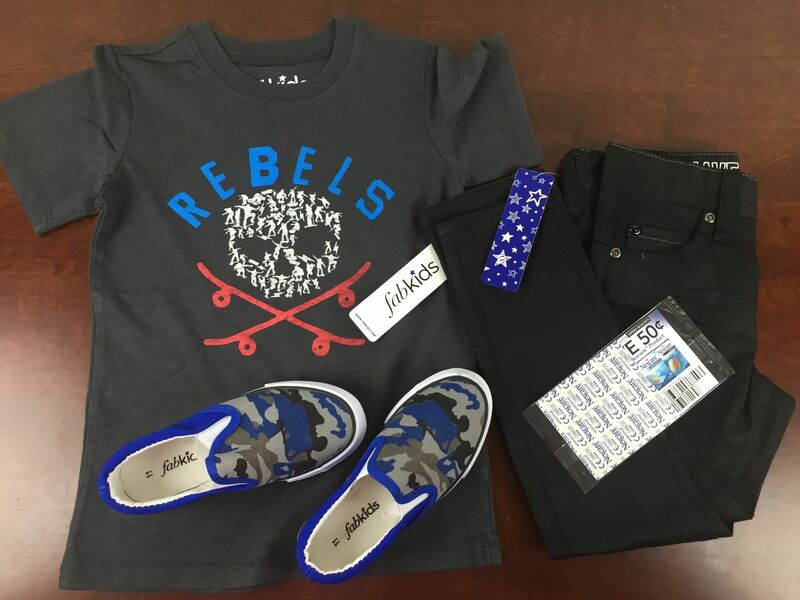 See our review of this kids’ clothing subscription and grab a deal on your first outfit!